For no reason in particular, this weekend I was in a bit of a Janet Jackson mood. It brought to mind her hey-day and what made her the IT of her time. It was those music videos and her amazing choreography, she’s not only had so many Iconic videos but now some of the particulars in her dancing have become Iconic as well. 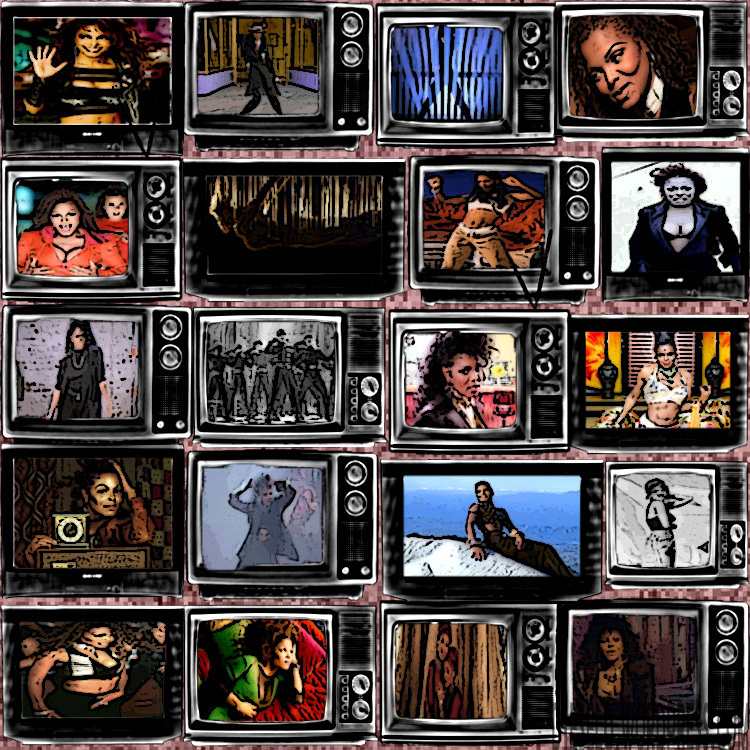 No real need to hype this up, this is my Top 10 Favorite Janet Jackson Videos of all time. I just thought this would be a fun break in between all the reading I’ve been posting.